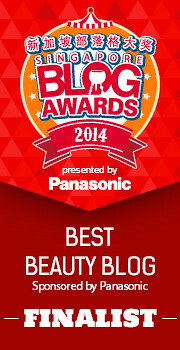 I can't tell you how excited I am to share this post with you - Benefit has done it again! The brand that is most famous for Benetint and Posietint has now come out with another kickass product - and this time it's none other than their new release, Cha Cha Tint! Cha Cha Tint couldn't have arrived at a more opportune time - Benefit describes this as a "juicy mango" colour, but to me this is a coral with a hint of pink - perfect for summer! 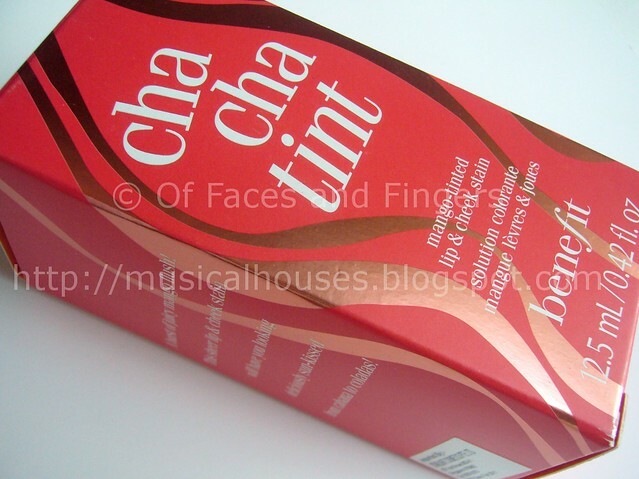 Cha Cha Tint comes in a similar packaging to Benetint and Posietint. It comes in the same box with a feminine, cheeky vibe, and also comes in the same bottle with a brush that looks like a nail polish brush. I've found that you do need to be careful with application for this, due to the packaging. There's always the risk of spillage, and the brush can be a little hard to work with. Still, the gorgeous stain is so worth it! When I first saw the tint, I was scared of the neon coral colour of the tint. 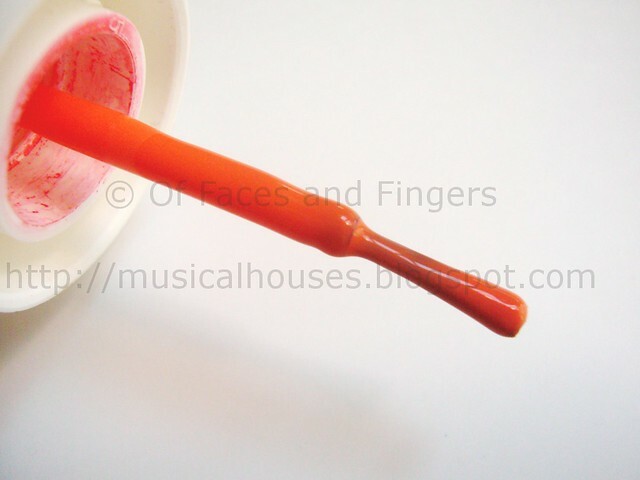 However, once it's blended, it actually sheers out to a very wearable coral, as you can see from the swatch below. I'm starting to think this might just be my favourite coral blush of the sesason! 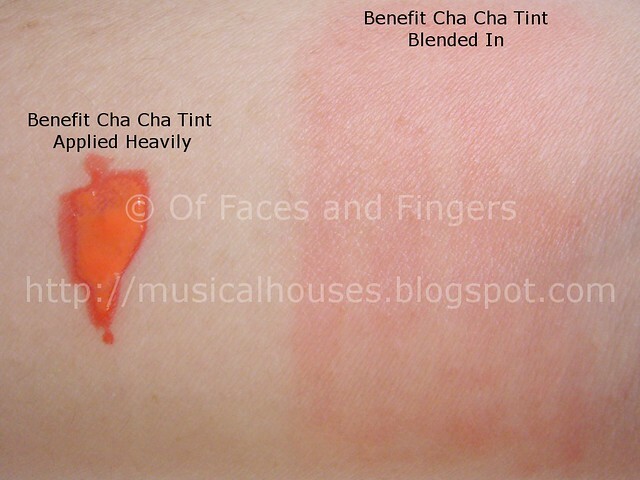 Cha Cha Tint, like the rest of Benefit's tints, is meant to be used on the lips as well as the cheeks. So here's a swatch of Cha Cha Tint on my lips. I love how it looks - it really adds a gorgeous coral hue to my lips. And because I love Cha Cha Tint so much, here's an FOTD featuring the tint! I'm wearing Cha Cha Tint on my lips and cheeks. As you can see, it really adds a very pretty coral tint to the lips, and despite the neon-ness of the colour in the bottle, it's actually very wearable. Lasting power of the tint was excellent on the cheeks. At the end of the day, there was still colour left on my cheeks. However on the lips, the stain tended to fade when I ate or drank. However, as long as I didn't have to eat, the stain seemed to last. I'm absolutely loving Cha Cha Tint right now, and if you're looking for a gorgeous coral tint, this is absolutely for you! Perhaps the only drawback to using such a tint is that your fingers get tinted coral as well, after you've blended it on your lips and cheeks! This is absolutely gorgeous. 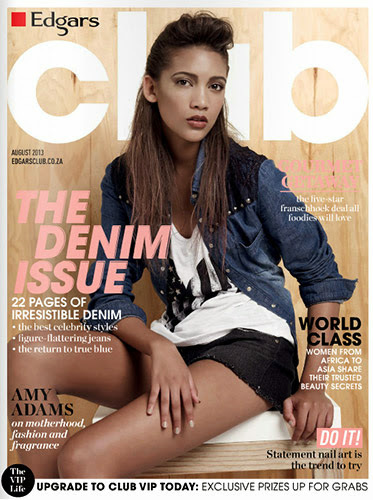 Must run to sephora and get mine! 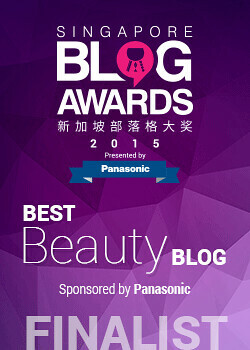 @Lina Kim: Hi Lina Kim, I'm pretty sure Benefit is sold in Korea. 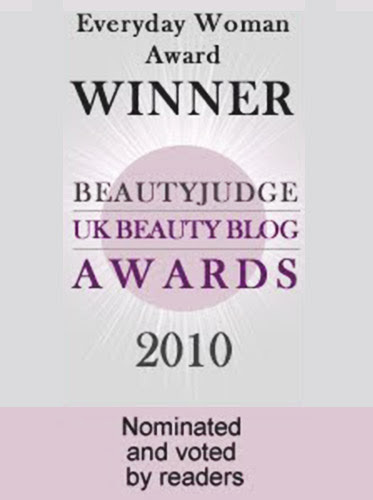 Perhaps if there isn't a store near you, you could order from the Benefit Korea online website? Hope that helps! I love that colour! Must get some for me! I don't have the other benefit tints but I am in LOVING this colour! So pretty. I was thinking of this, but the benetints tend to really bleed on my skin and lips regardless of what I do. I was excited about Cha-Cha but was hoping for more orange and less pink. Ah well. ;D At least it looks great on you! Look gorgeous on you. You have the most luscious lips EVER. Ooh, it's lush! It's especially pretty on your lips. Sorry but you look like a clown. i don't think that color would look on anyone. I never tried a stain before, but I admit that the ChaCha Tint tempts me. I always go for coral shade blushes and in the summer time a more liquid blush would go better. Definitely I'll go check it out!